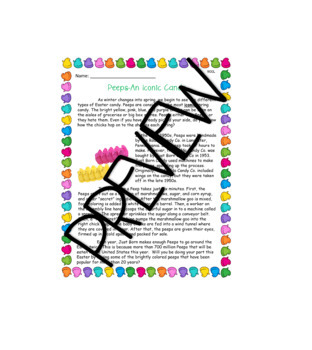 Differentiated informational passage about how Peeps are made. 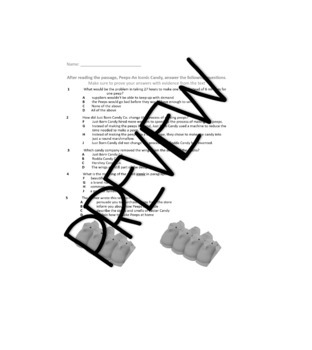 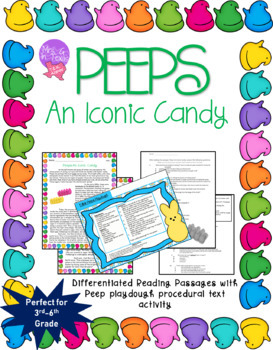 Includes quiz on informational text and a procedural text (recipe) for students to make their own, edible Peep playdough. 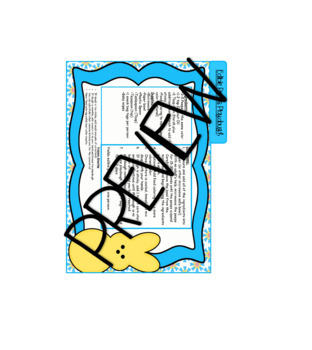 Check out my store for other holiday informational text and procedural text activities!